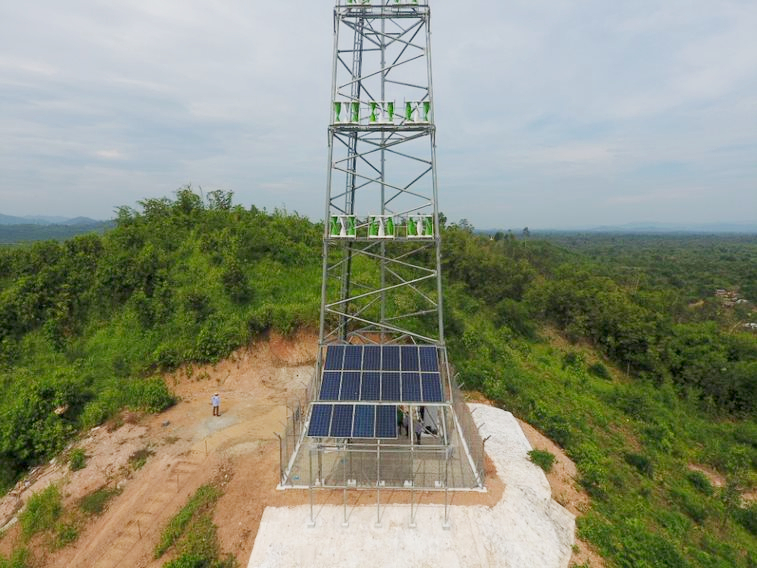 edotco Myanmar Limited (edotco Myanmar) recently pioneered the first hybrid solar-wind turbine energy solution in the country, a home-grown innovative solution which provides complete off-grid reliability, serving as an efficient way to power up Telco towers located in areas with low accessibility to electricity. edotco Myanmar is part of Malaysia-based edotco Group. 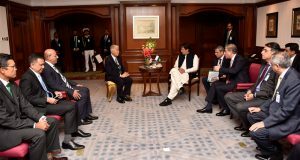 Aimed at achieving energy efficiency and reducing operating costs, the hybrid system developed by edotco will serve as a viable alternative over diesel generators, which are currently deployed in remote locations not connected to the electricity grid. 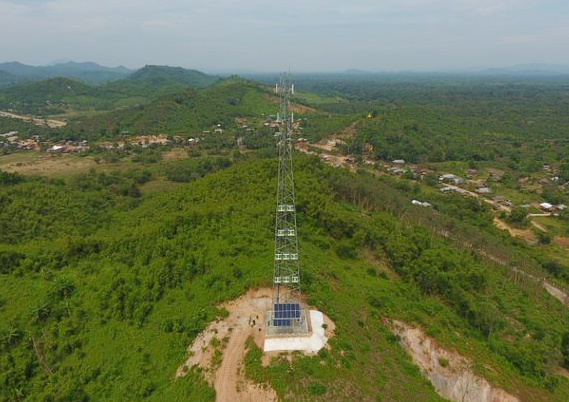 The recent success of the proof-of-concept project in Tanintharyi Region in Myanmar demonstrated the high potential of the green technology that is cost-efficient, reliable and environmental-friendly, it said. 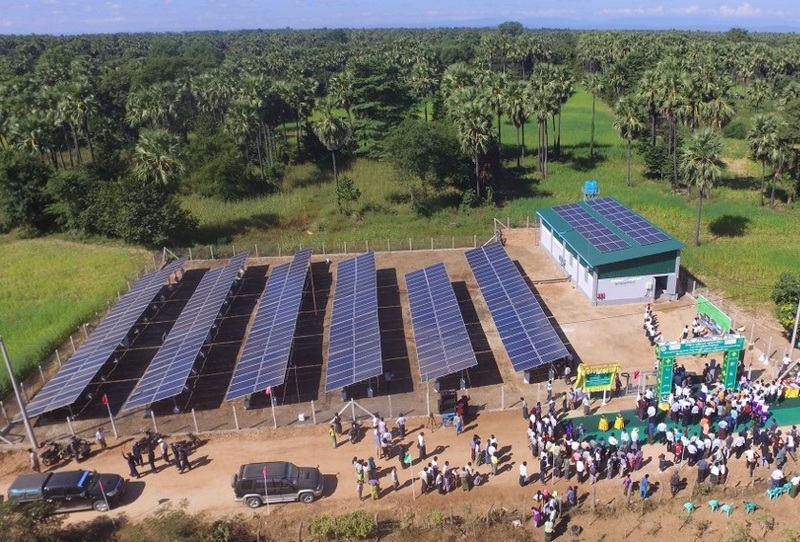 The hybrid systems combine solar panels and a wind turbine for sustainable power generation. 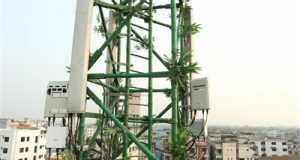 Equipped with a helical vertical axis wind turbine that is designed for low wind zone, it allows even the lowest wind speed to be captured from any direction and turned into electricity to power up the Telco tower. 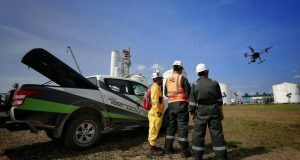 As of end 2018, a total of 1085 sites across the edotco Group’s footprint have been installed with renewable energy systems, with the excess power generated to the surrounding rural communities. 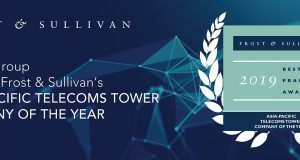 The edotco Group operates and manages a regional portfolio of over 28,500 towers across core markets of Malaysia, Myanmar, Bangladesh, Cambodia, Sri Lanka and Pakistan with 17,500 towers directly operated by edotco Group and a further 11,000 towers managed through a range of services provided.